Youth Ministry fosters the total personal and spiritual growth of each young person. 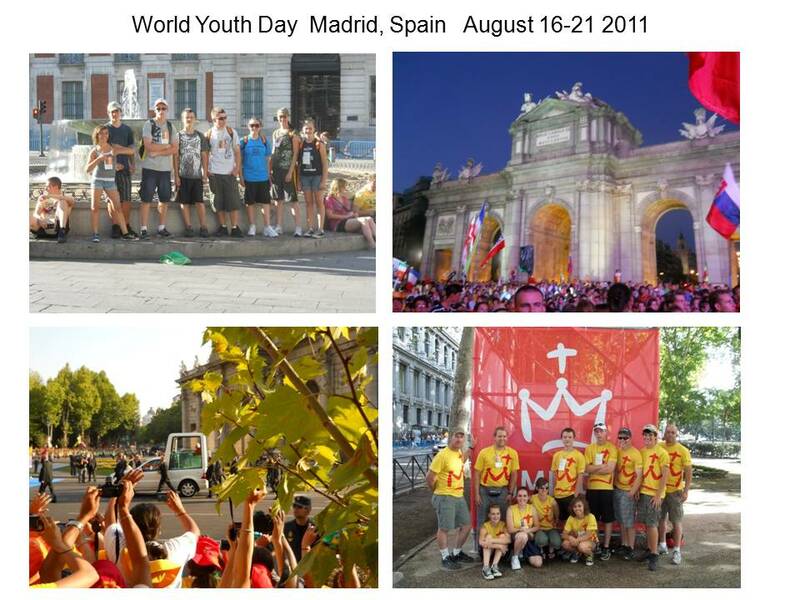 It draws young people to responsible participation in the life, mission and work of the Church. It empowers young people to become disciples of Jesus Christ who witness their faith by living and working for the justice, peace and human dignity. It is open to Saint Catherine's Parish Community junior high and high school youth. The High School students participate in the Liturgy on the first Sunday of each month as Lectors, Severs, Eucharistic Ministers and Ushers. Following the first Sunday mass the High School Students host a coffee hour and toast bar. All are invited to attend. On Wednesday evenings the youth meet for scripture study, service projects and time for socialization.